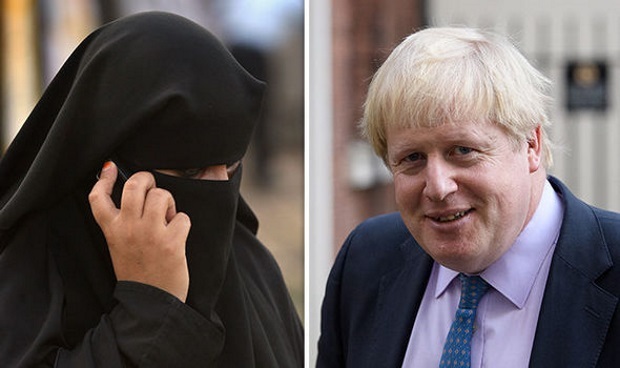 Former foreign secretary (and possible future prime minister) Boris Johnson sparked a political firestorm after making politically incorrect comments about the burka and the niqab, the face-covering garments worn by some Muslim women. The ensuing debate over Islamophobia has revealed the extent to which political correctness is stifling free speech in Britain. It has also exposed deep fissures within the Conservative Party over its future direction and leadership.